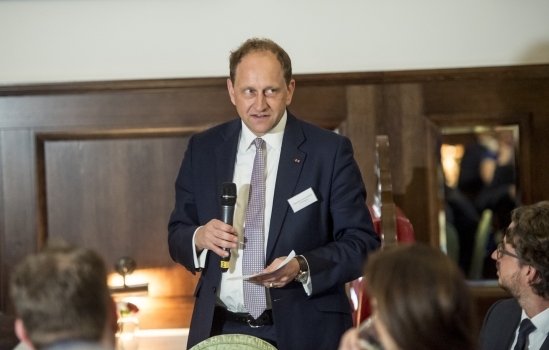 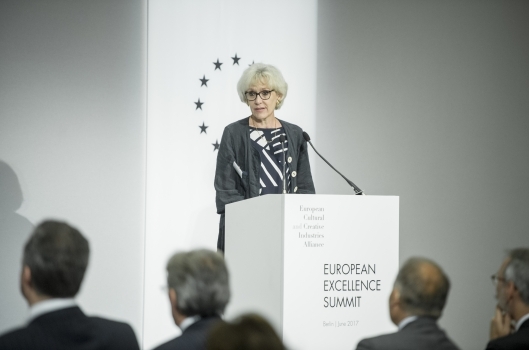 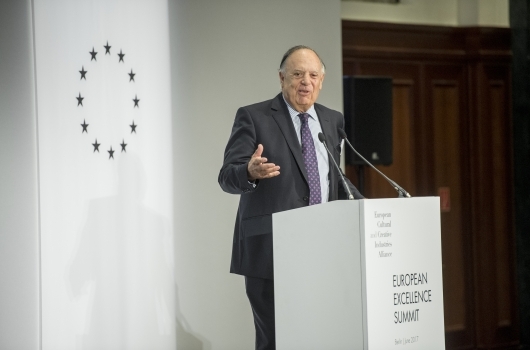 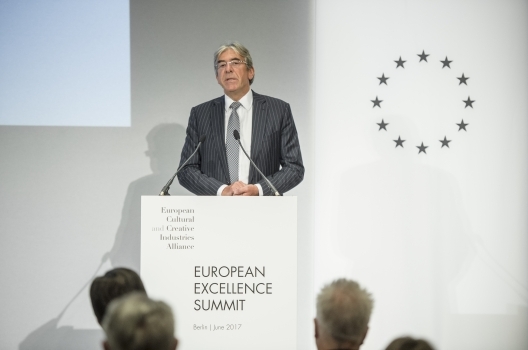 First European Excellence Summit | Meisterkreis – Deutschland e.V. 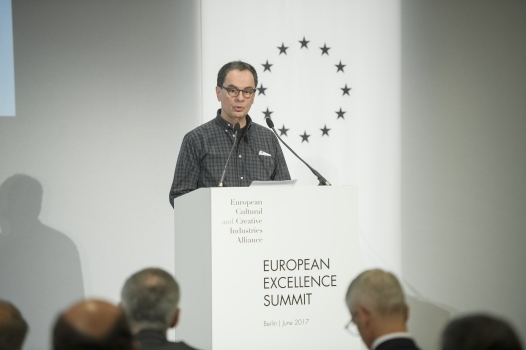 June 29/30 2017, Berlin. 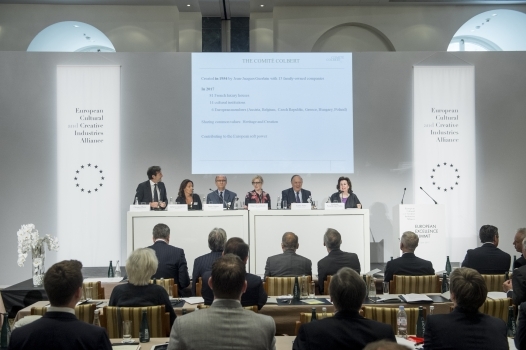 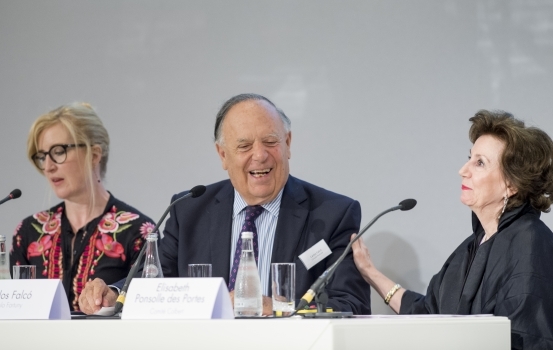 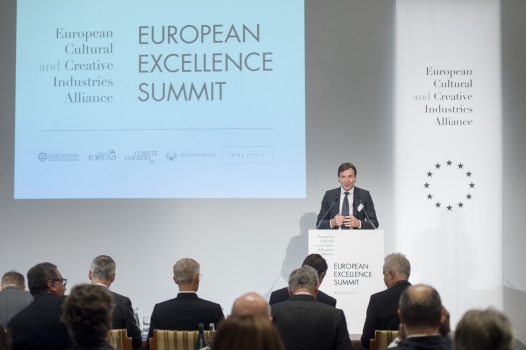 MEISTERKREIS has organized the European Excellence Summit in Berlin. 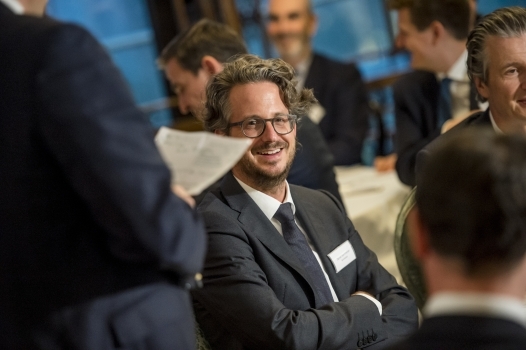 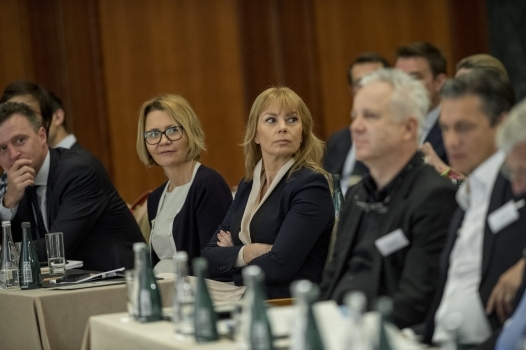 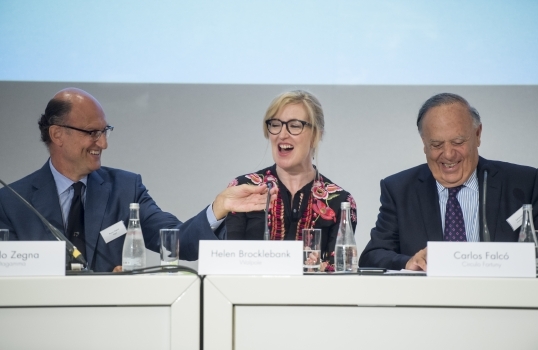 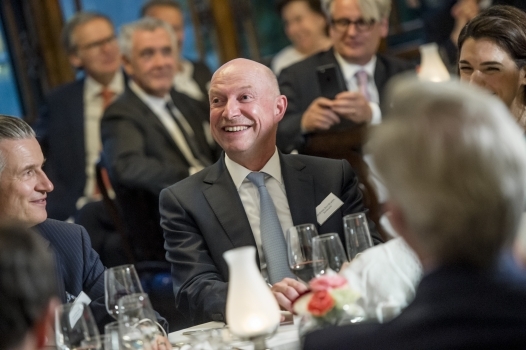 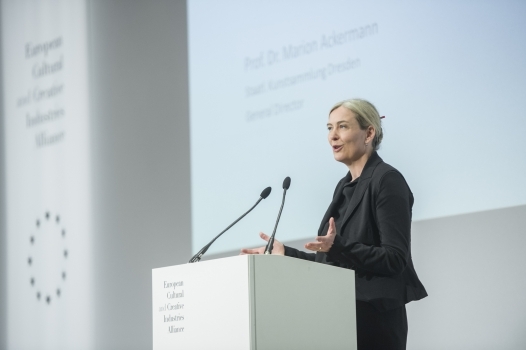 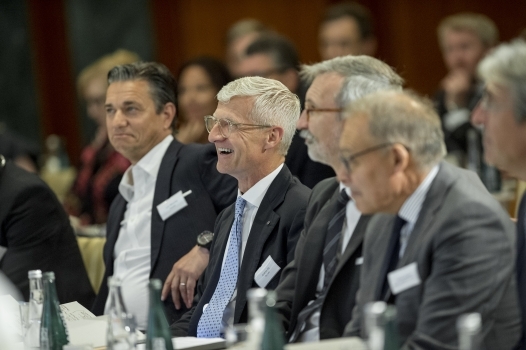 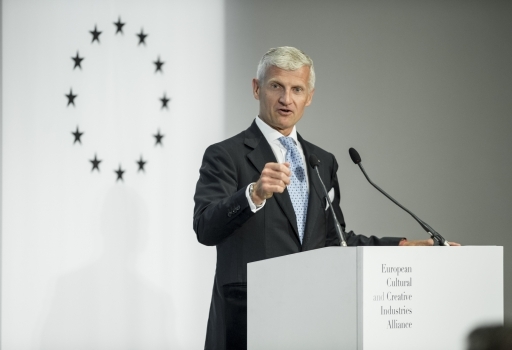 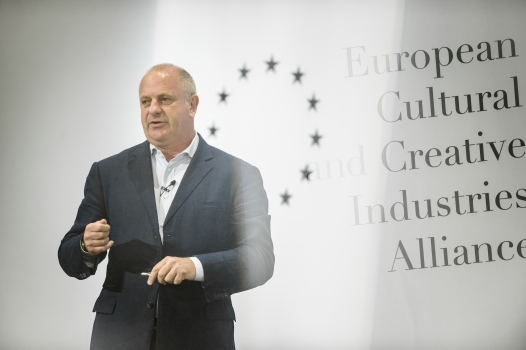 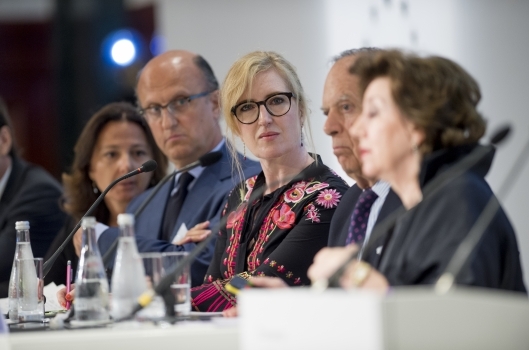 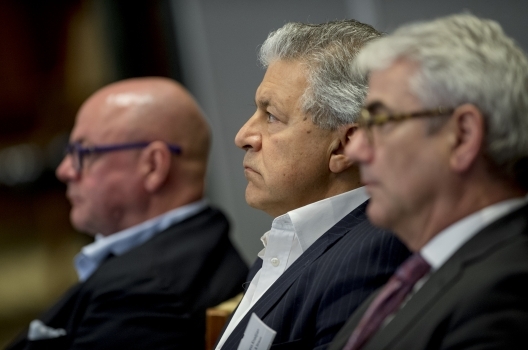 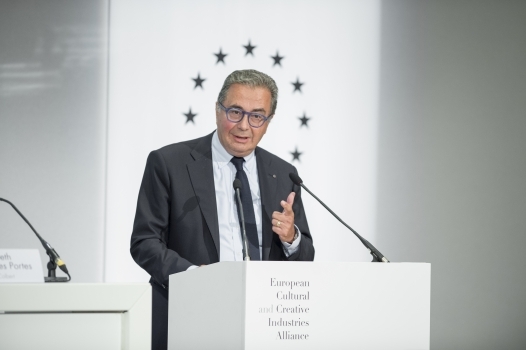 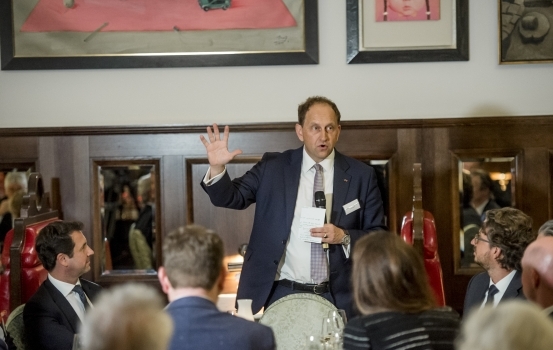 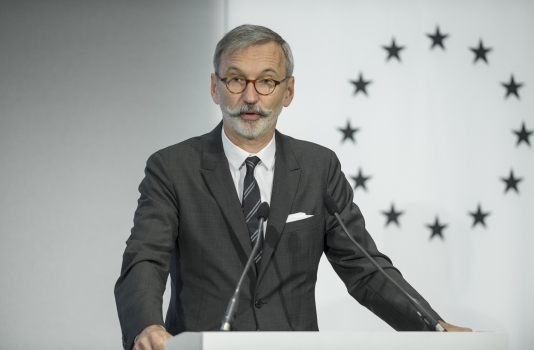 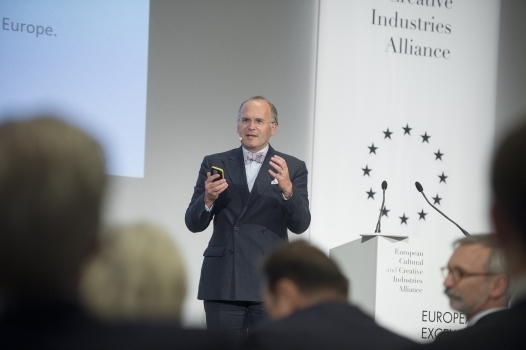 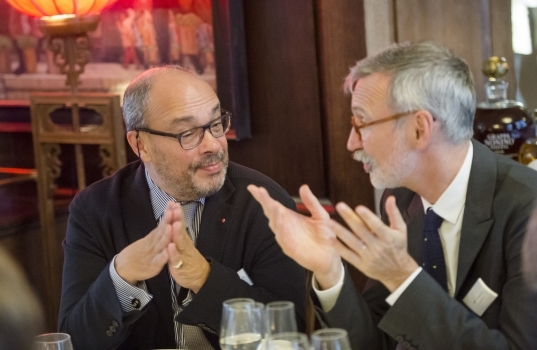 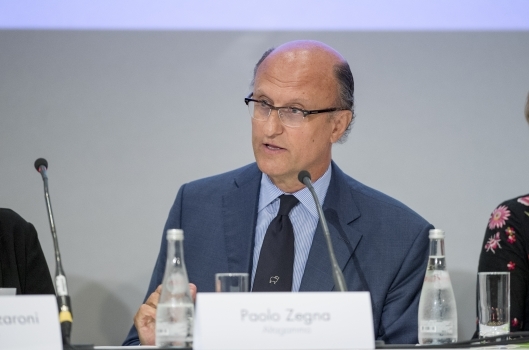 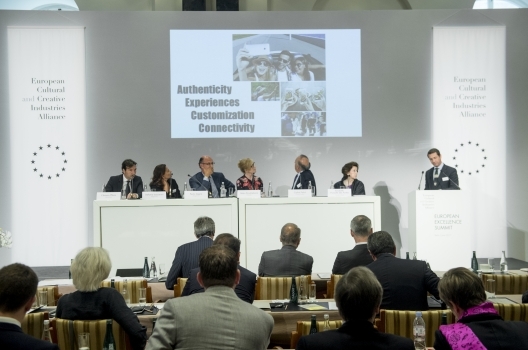 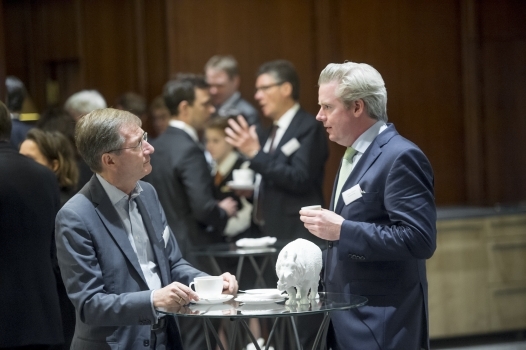 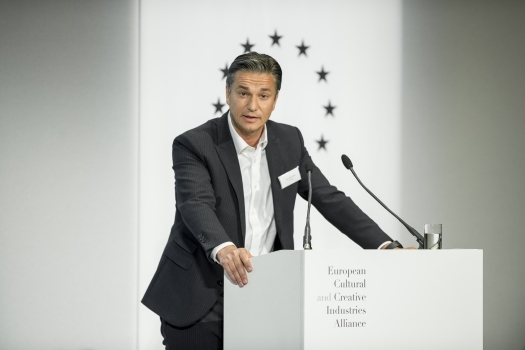 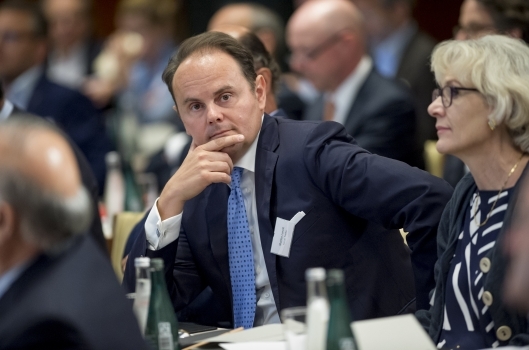 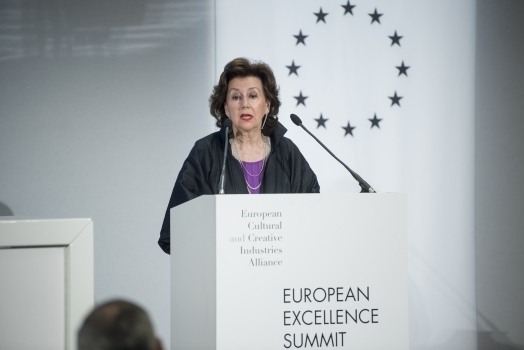 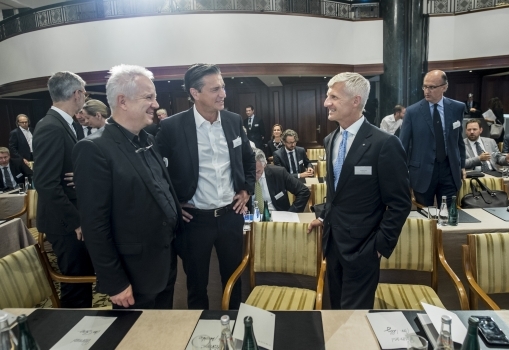 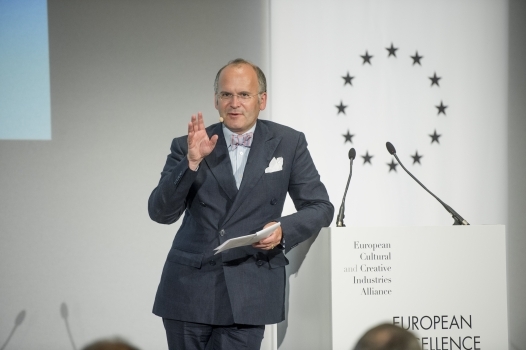 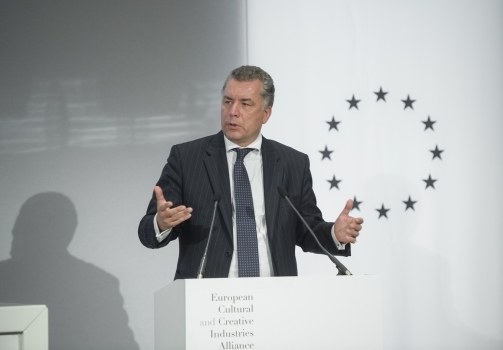 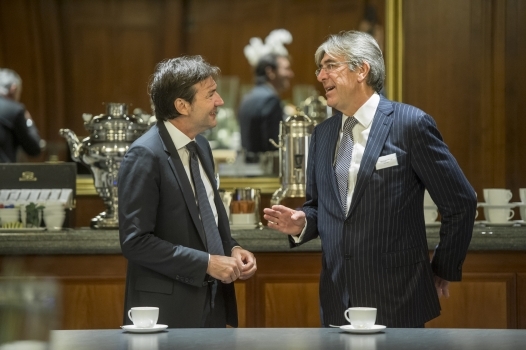 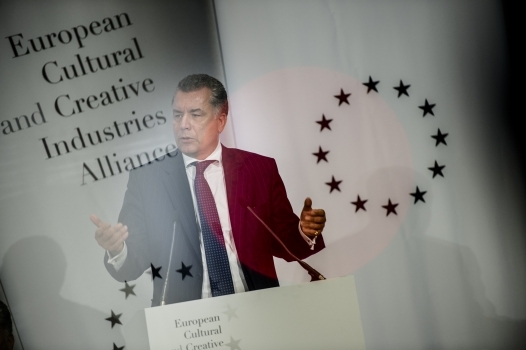 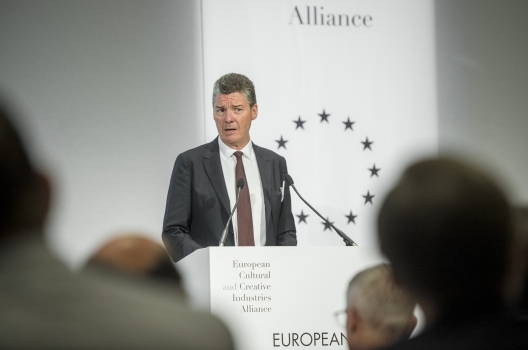 For the first time more than 100 managing directors, leading executives and owners of European enterprises and cultural institutions discussed the High-end Industry Business Model of the future: Between advanced technology – master craftsmanship – digitalization. 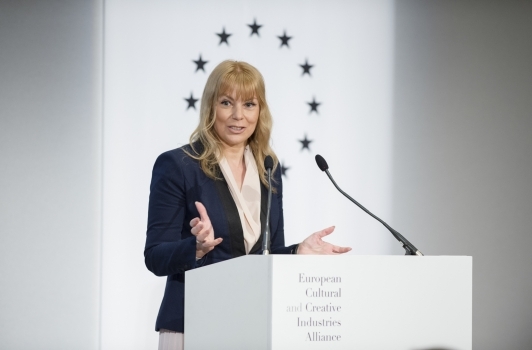 Opening keynote note the conference by Keynote by Elzbieta Bienkowska, EU Commissioner for Industry.